We are now offering Martial Arts Classes at our Maumee location for children and adults of all Ages! Teaches your child that progress requires patience and repitition. Martial Artists are known for being physically fit and flexible. Classes with children are highly focused on movement and staying active. One of the most important components of Martial Arts. Children will regularly learn about showing respect for self, parents, teachers, and other students at all times. 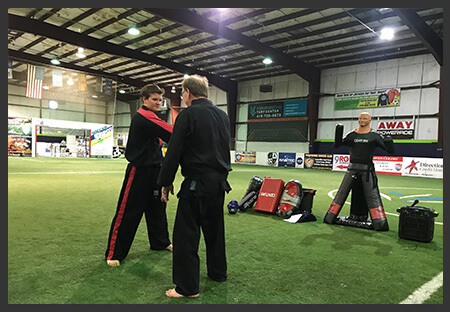 Professional athletes have used Martial Arts as a way to improve their skills on and off the field. More information included on registration form.